CGI Windows & Doors is a premier manufacturer of hurricane impact resistant windows and doors. With an eye on meeting codes and industry standards, the products produced promise high performance while also offering an aesthetically pleasing look. CGI offers products for new build and replacement windows. Not only is the glass impact-resistant, but the frames are also made to last. 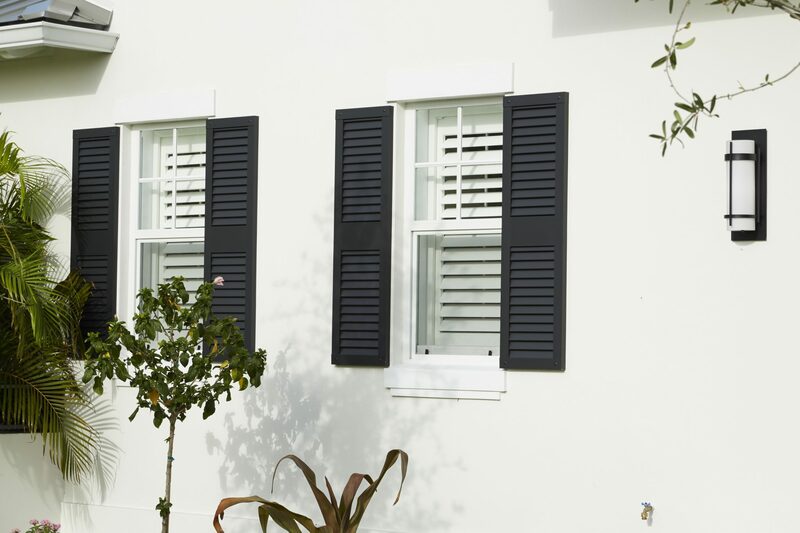 With a history of quality workmanship and the ability to deliver products that holds its own, we highly endorse CGI windows for homes in hurricane-prone areas. Window operating types include casement, awning, sliding, single-hung, and fixed windows. Depending on the spaces and openings of your home, you may choose windows with different operating styles. We’ll be there to educate you on the differences, so you’ll pick a product that works best for your home and lifestyle. We are proud to offer CGI windows to our customers and are assured of their quality and durability. When we recommend an impact resistant window, CGI is often in our top picks. Once we understand customer needs, we can specify specific products, and should your needs align with CGI attributes, we’ll be glad to install them, so you can have the curb appeal you desire along with the peace of mind of hurricane rated windows.